That is the mission of BEO, a nationally renowned health and wellness brand. The brainchild of founders Aoibhín Garrihy and Sharon Connellan, both ladies are highly motivated and resourceful marketers with diverse experience ranging from media, public relations, education and event management. 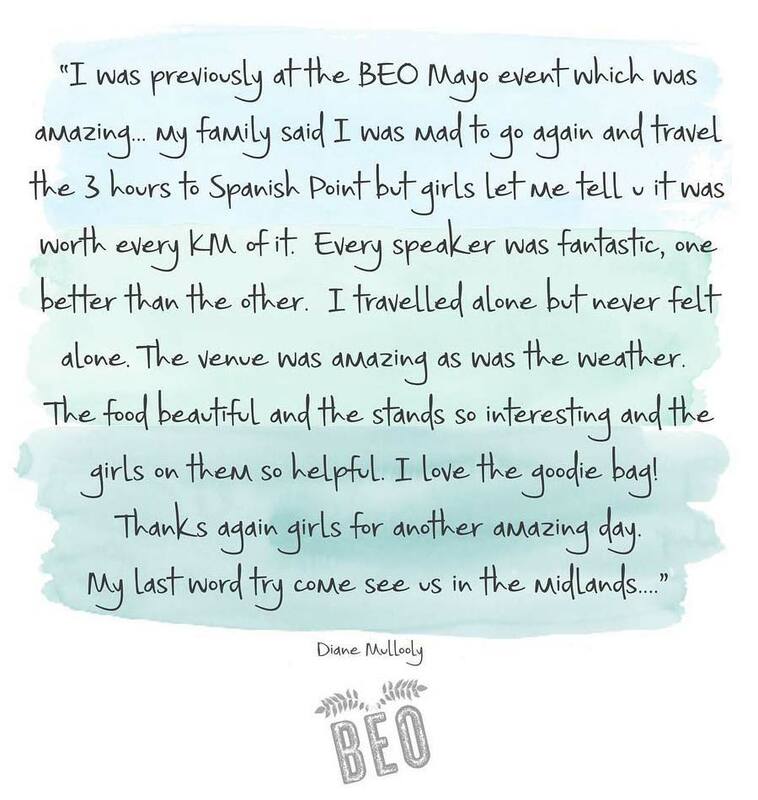 Combining their expertise, they focused their consultancy on the wellness arena, and so, BEO was born. 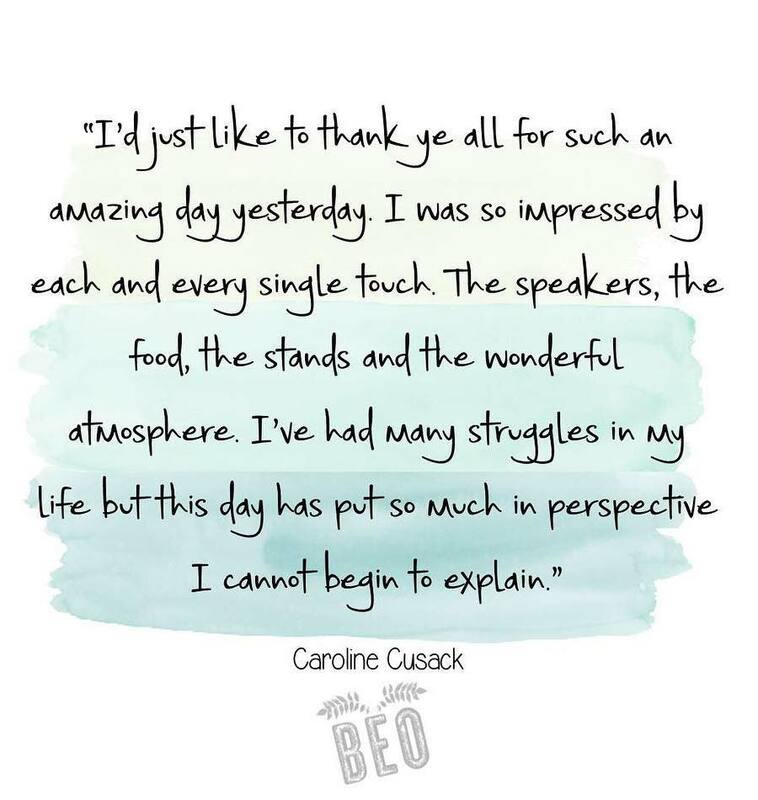 BEO (the Irish translation for life) inspires, motivates and encourages self-care for the mind, body and soul specialising in bespoke events, thoughtfully designed self-care stationery and online content. 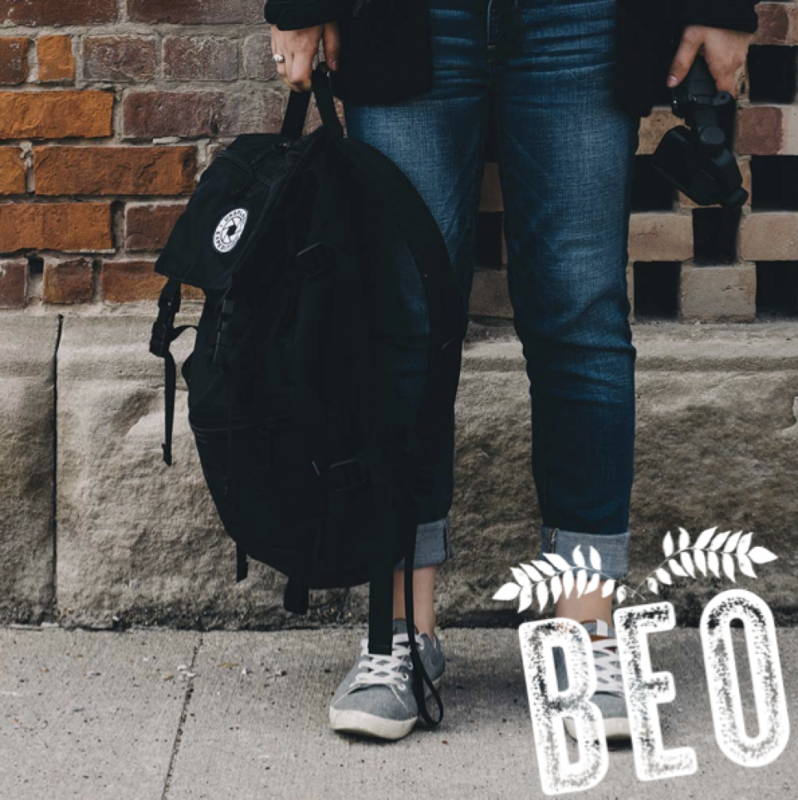 To date, BEO has raised over €30,000 for youth wellness. Our nominated charities are Jigsaw (the national centre for youth mental health) and the Elevate Foundation. Both charities provide vital supports to young people with their mental health by working closely with communities across Ireland. 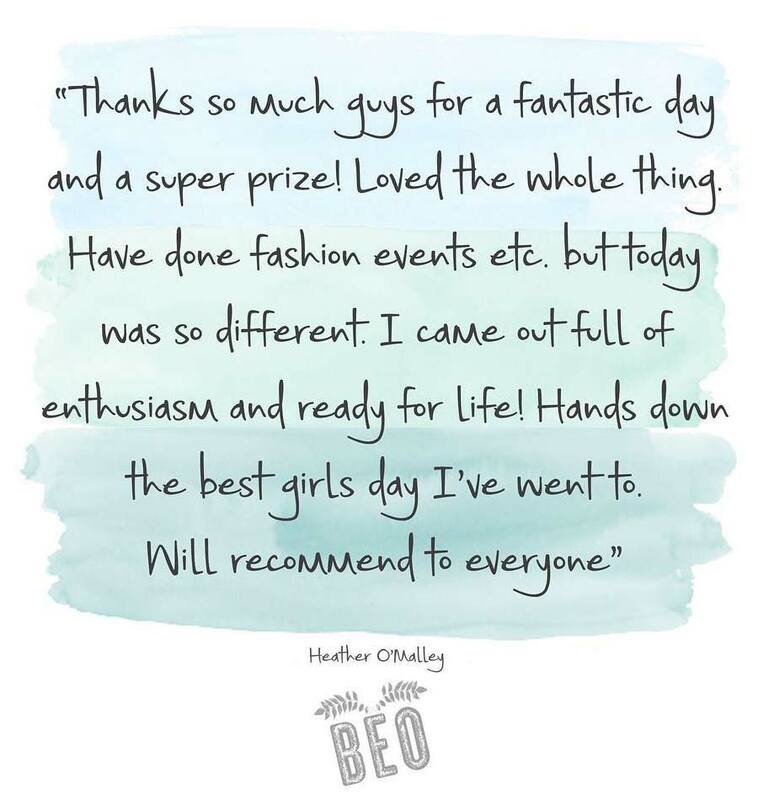 A huge thank you to all who have supported our chosen charities, each donation contributes to giving our young people the skills, confidence and opportunities they need to fulfill their ambitions and to realise their full potential. We pledge to continue our efforts to raise funds and awareness for youth wellness annually.